Bethwel Birgen (KEN) took the 1500m in the Meeting International de Reims in France in a time of 3:35.24. Winny Chebet (KEN) placed 3rd in the 800 in 2:01.10 while 18 year old Magdalyne Masai (KEN) improved her personal best to 15:17 for 4th in the 5000m. 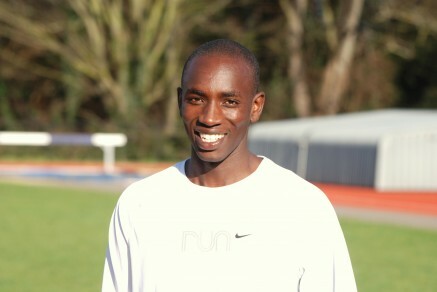 Richard Kiplagat (KEN) finished 4th in the 800m in 1:46.11. Micah Kogo (KEN) placed 2nd in the Peachtree 10k in Atlanta recording a time of 27:36.